It has been said that the only stat in football that matters is what's on the scoreboard at fulltime and although that's probably true there are a few stats, or numbers rather, that resonate with fans of the beautiful game. With the formation of the European Cup in the 1955-1956 season, a knockout competition pitting the champions of the continent against each other, Real Madrid went on a run of five straight titles culminating in a famous 7-3 thrashing of Eintracht Frankfurt at Hampden Park in Scotland in 1960. Every Scottish person over the age of 60 claims to have been at this famous match. The famously outspoken Brian Clough turned English football on it's head in the early 1970's when he took the once lowly Derby County into the top flight and within three seasons had managed them to their first league title. 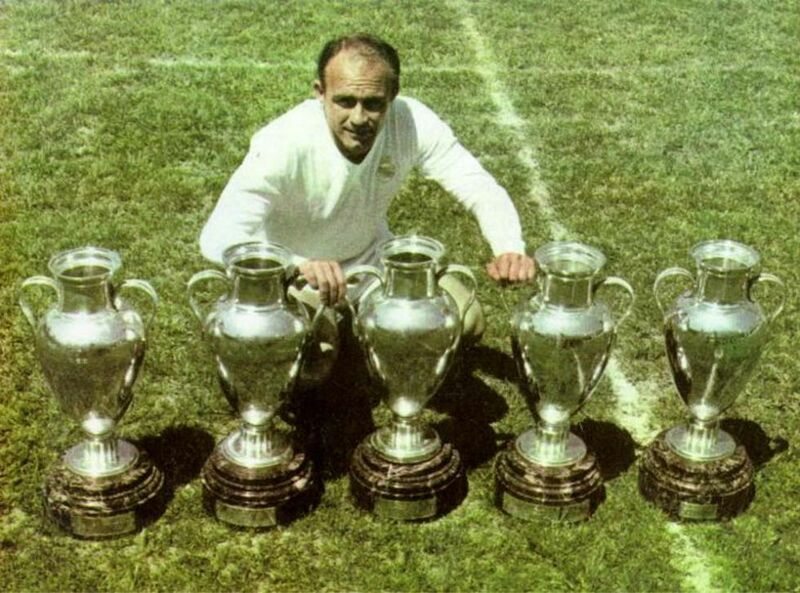 His bitter rival during this period, and a team he had no hesitation in criticizing the methods of, was Don Revie's Leeds United. 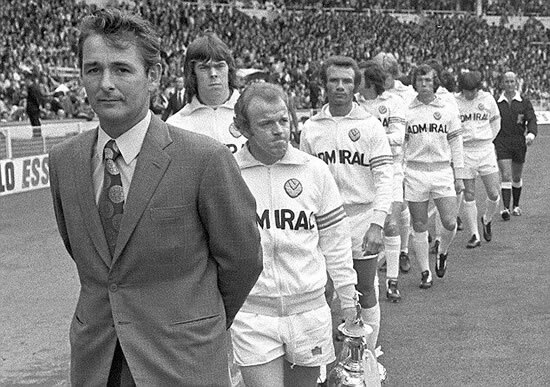 So it came as a great shock in the summer of 1974 when Clough replaced Revie, who had taken on the England manager's job, as the manager of Leeds. Clough immediately found himself at odds with the club's notoriously prickly dressing room, with suggestions that he tried to change too much too fast and the early results going against him, Clough was sacked after only 44 days in charge. 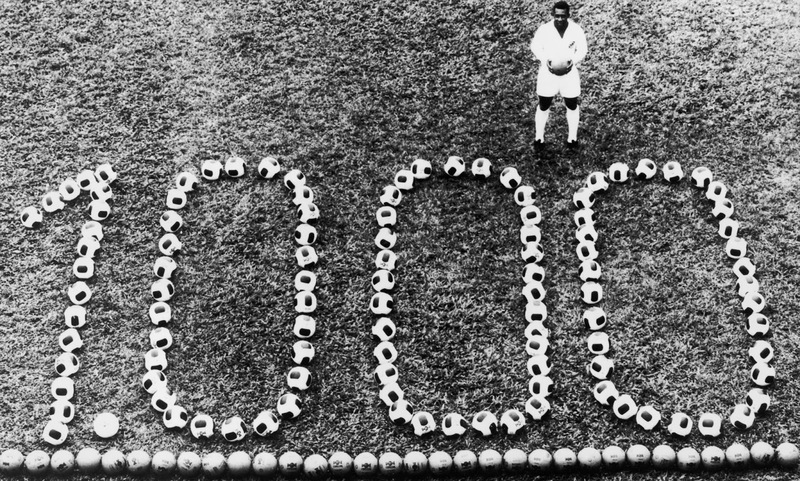 Although the legitimacy of this total has been brought into question, with some claiming the Brazilian great was counting goals scored in kickabouts with his kids on the beach as part of this number, Pele is in the Guinness World Record books for driving 1283 bulges into the old onion bag over the course of his brilliant career. 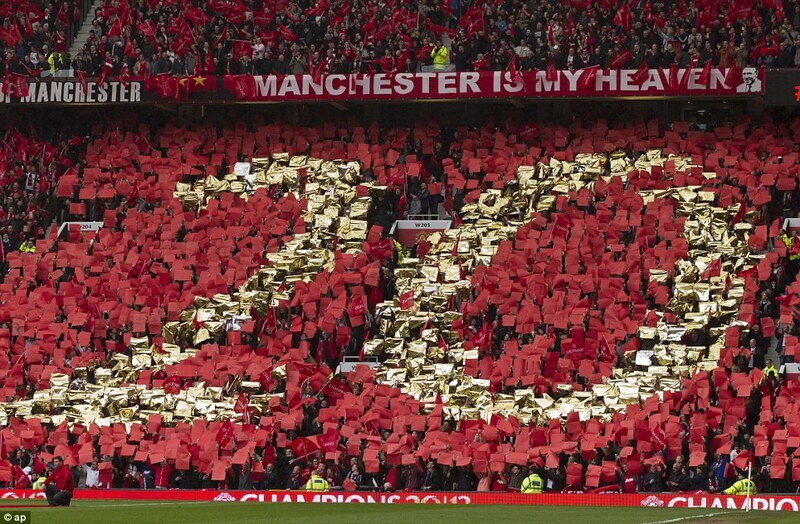 When Sir Alex Ferguson strode into Old Trafford in 1986, Manchester United had only seven league titles in their trophy cabinet and had not been the kings of English football since 1967. 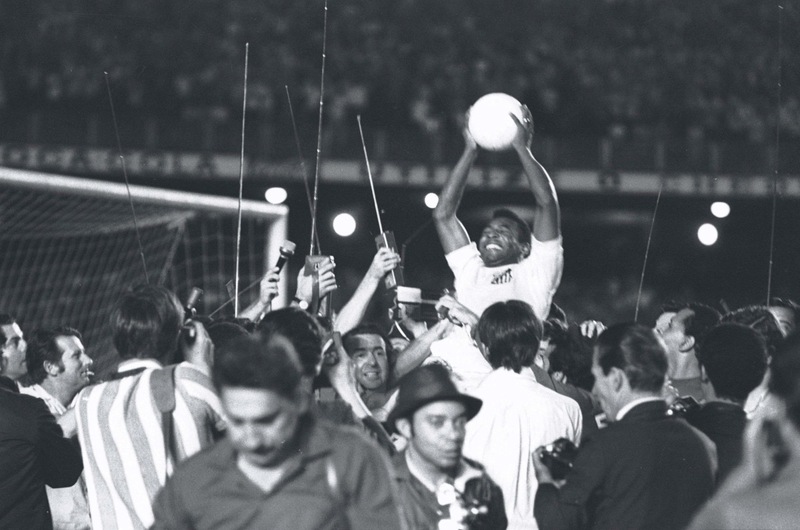 To make matters worse, their bitter rivals Liverpool dominated the 1970's and 1980's on their way to what looked like a unbeatable record haul of 18 league titles. It's been said that records are meant to be broken though, and rather incredibly between 1992-1993 and 2012-2013 Ferguson's side would romp to 13 league titles and leave the Anfield club trailing in their wake. 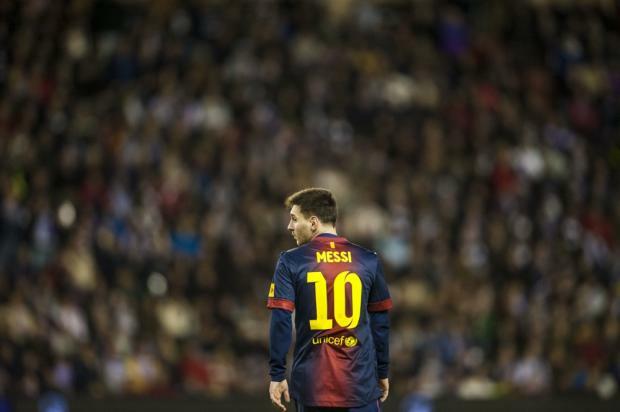 Combining goals scored across all competitions for his club side Barcelona and the goals he hammered home for Argentina, Lionel Messi shattered West German and Bayern Munich ace Gerd Muller's 1972 record haul of 85 when he found the net 91 times in 2015. No matter what side you stand on the debate over whether or not Messi is the greatest player ever, this was a stunning achievement.